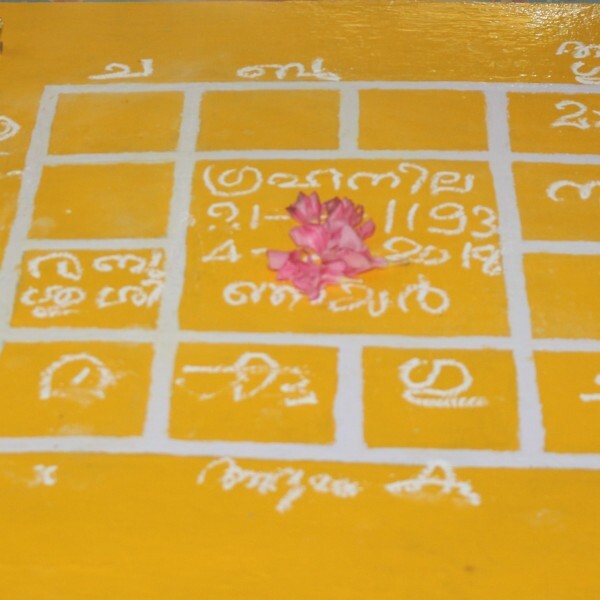 A Grahanila/Jathakam (horoscope) is an astrological chart or diagram representing the positions of the Sun, Moon, planets, astrological aspects, and sensitive angles at the time of an event, such as the moment of a person's birth. Horoscope is the best way to know what your stars foretell. One should have a Grahanila/Jathakam as most of the astrological analysis, prediction etc are made based on Grahanila/Jaathakam only. 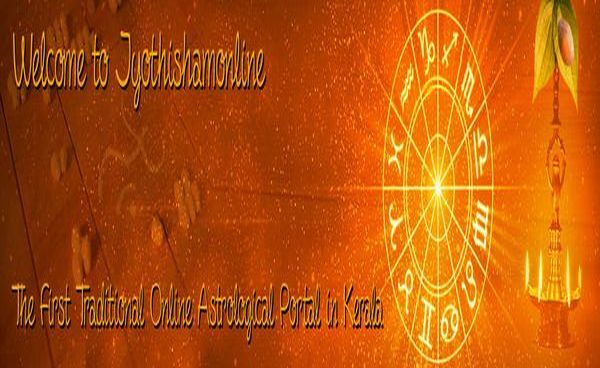 If you give your date and exact time of birth we will make a Grahanila which will be having your Birth Star (nakshathram) and a chart marked with position of Grahas at the time of your birth. We do it in authentic way to find your grahanila/jathakam without using computer. For finding your Grahanila, just fill the order form with exact details.